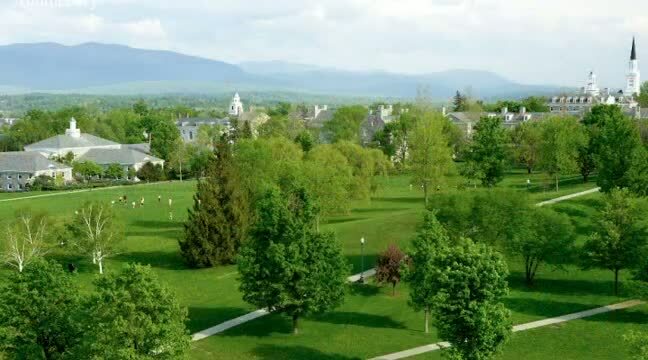 Curious where Middlebury graduates go after graduation? Check out this infographic featuring data from the Class of 2014. Click on the image for a closer look!